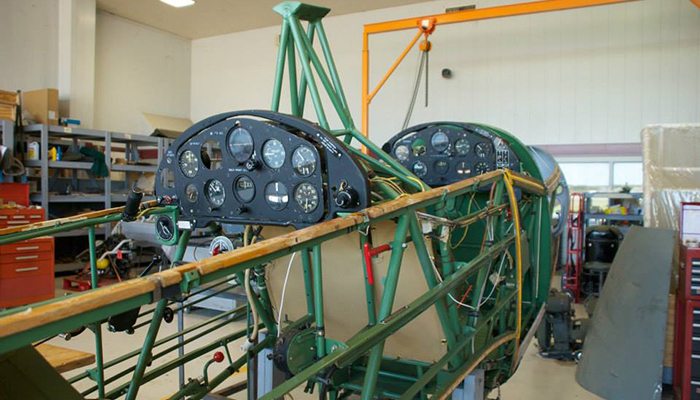 The Spirit of Tulsa Squadron volunteers have built and are maintaining a flyable PT-19, primary training aircraft. This two seater, open cockpit plane was the first aircraft in which prospective Army Air Corp pilots flew. Over 7,000 PT-19 trainers were built, but today fewer than 100 remain. 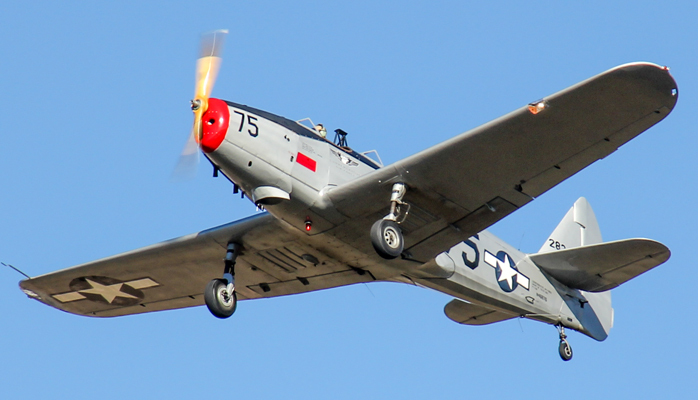 Of that 100, approximately 40 are still flying. The Stinson Voyager was a popular general aviation aircraft produced by the Stinson division of the American airplane company Consolidated Vultee, from pre-World War II to 1950. Many Voyagers were thrust into action as part of the Civil Air Patrol to monitor the coastlines of the United States for enemy submarines. The Fairchild PT-26 is a variation of the PT-19 and was developed for the Royal Canadian Air Force in 1942. 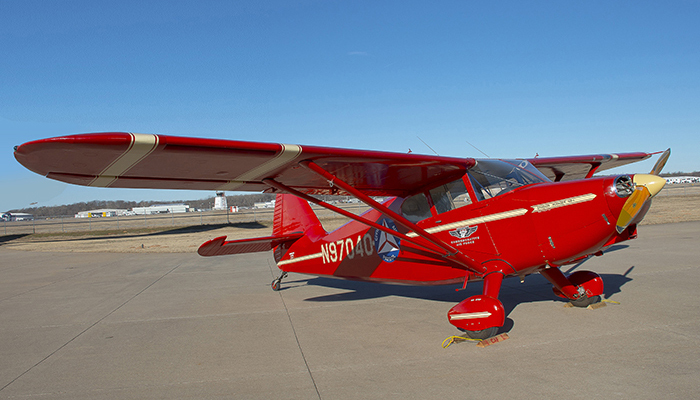 The only difference between the two is the PT-26 features a canopy covering the two cockpits to protect pilots from the frigid Northern temperatures. Our PT-26 is currently under complete restoration by the volunteers of the Spirit of Tulsa Squadron.